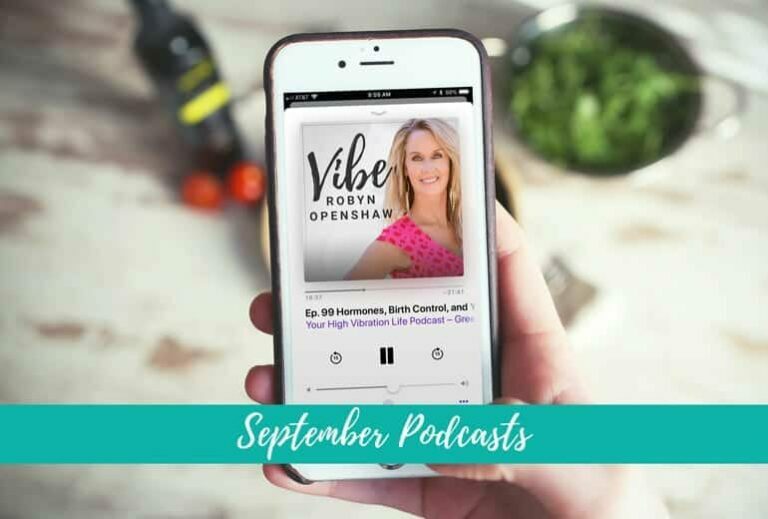 This month, we talked about the vibration of change… how you can use hypnosis to deal with anxiety … and what you should know about the hormones in birth control. Change is almost always uncomfortable. But it can be transformative, too. Taking SSRIs for anxiety? You should hear this. 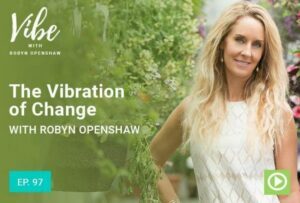 If you suffer from anxiety, PTSD, high stress, or fear, you might feel like you’ve tried everything. 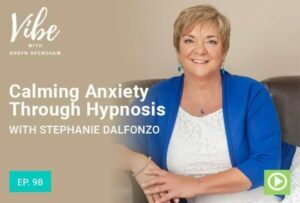 In this episode, clinical hypnotherapist Stephanie Dalfonzo talks about why the key to releasing that anxiety and cellular fear is is closer–and simpler–than you think. Wait, ditch the pill? I know it sounds extreme — at first. 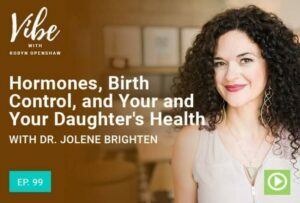 Until you hear about how the hormones in the pill affect your health long term. And until you learn about the very real phenomenon of Post-Birth Control Syndrome.